3. Birds lay eggs. 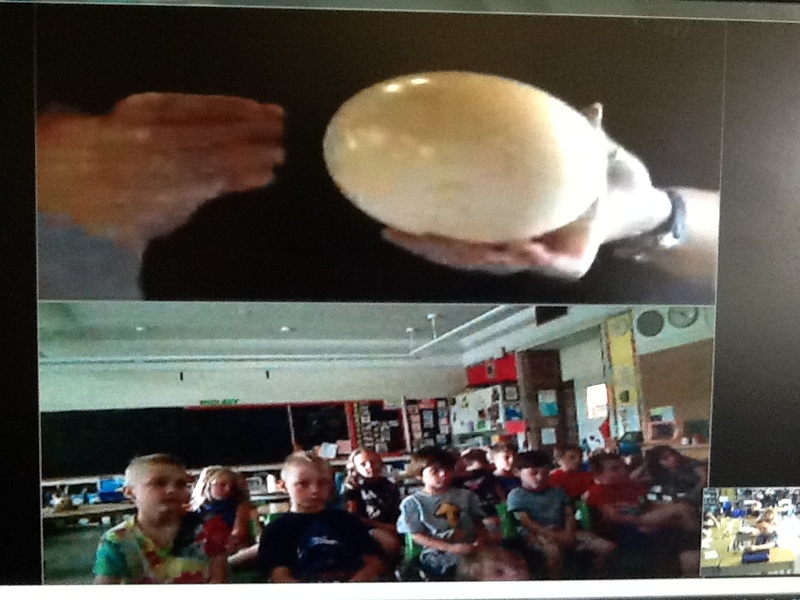 We saw a huge bird egg. It was from an ostrich. We also saw a very tiny egg from a hummingbird. In the picture beside the eggs Nikki is holding a hummingbird’s skull. Did you know that a hummingbird is the smallest bird in the world? 4. 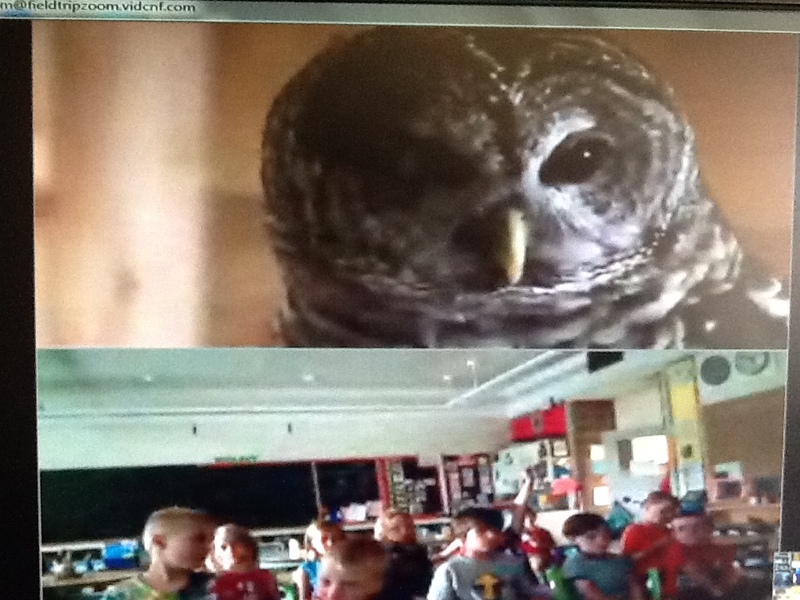 We also learned a lot about owls. The bones in their wings are hollow. It’s like they have straws in their wings for bones. Their hollow bones and feathers help them fly without making any sound so they can sneak up on their prey. 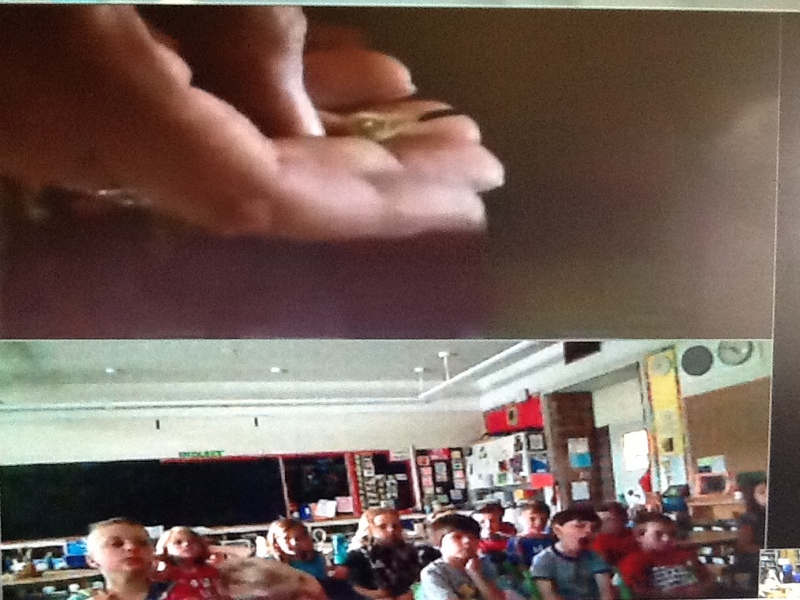 We learned so many other interesting facts. Check out our videos to see what we learned!